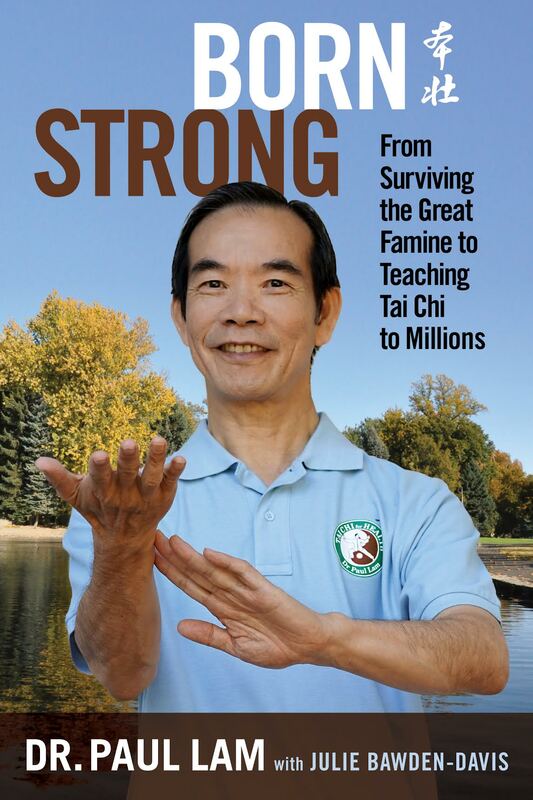 Tai Chi and Arthritis: Dr. Paul Lam and Born Strong–A Book Giveaway! Born in Vietnam, Bon Trong—meaning “born strong”—was only ten months old when he was left with his grandmother in China. Little did anyone know that soon thereafter, the Communist Party under Mao Zedong would overtake the country. For sixteen years, Bon Trong suffered abuses and terror from the Communist rule and narrowly escaped death from starvation during Mao’s disastrous Great Famine. At sixteen he escaped to Hong Kong, terrified of leaving his family behind, and later made his way to Australia, where he adopted the name Paul. He became a doctor and was determined to help people…unaware that he would someday make positive changes around the world. The years of starvation and malnutrition had left their mark. 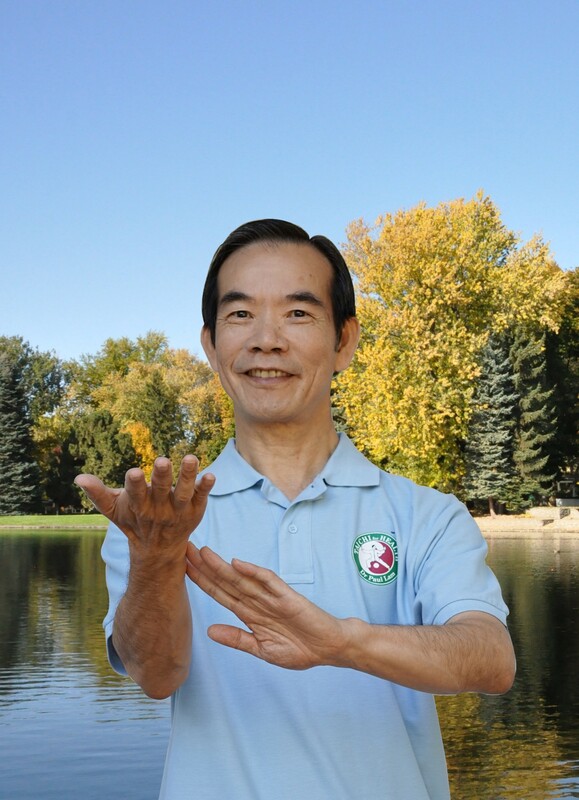 He began studying tai chi with his father-in-law hoping to ease his painful arthritis. Moved by the art, he became an avid learner and expert in tai chi. Feeling he could help others, he started workshops to teach those who wanted to learn, and also instructed others how to teach the methods he had developed. The Tai Chi for Arthritis/Fall Prevention (TCFP) program is identified by the Administration on Aging as a highly effective program for health, and the CDC (Center for Disease Control and Prevention) recommends Tai Chi for Arthritis in their official guide for falls prevention. Read more about Born Strong on the website of the Tai Chi for Health Institute. Here’s an article on tai chi by the Arthritis Foundation and another on WebMD on joint pain and tai chi. Giveaway! For a chance to win a copy of Born Strong simply leave a comment by September 1 saying you’d like to be the winner. U.S. and Canada only, thanks!